Just how much does former daytime talk show queen Oprah Winfrey remember about the 25 years she spent dominating the syndicated airwaves? 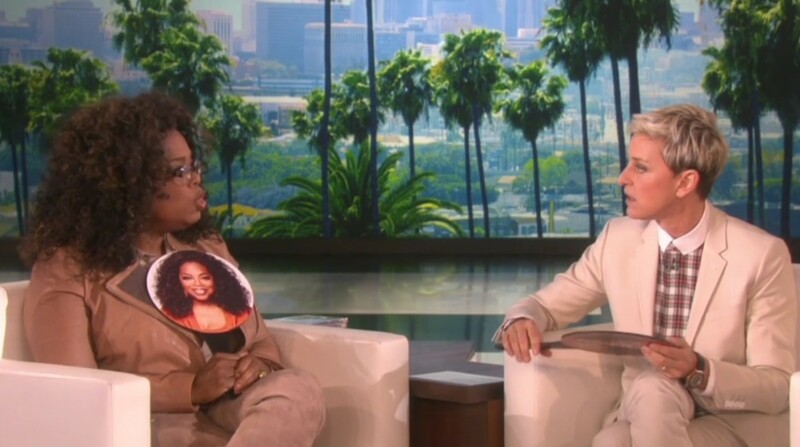 Current chat deity Ellen DeGeneres put Winfrey to the test during a game of "Oprah or No-prah" last week on The Ellen DeGeneres Show. For the segment, DeGeneres had Winfrey and the audience try to guess if topics such as "My Sister Slept With Husband" and "Gay For 30 Days" were actual episodes of The Oprah Winfrey Show or not. About the latter topic, DeGeneres quipped, " I think I dated one of them!" Was that subtle shade at my beloved Another World alum Anne Heche?! Daytime television&apos;s former Vicky and Marley Hudson dated DeGeneres for over three years, even declaring her love for the comedienne on Winfrey&apos;s old talk show. Since their split, Heche has married and divorced Coley Laffoon and has been involved with James Tupper since 2007. She has two children. 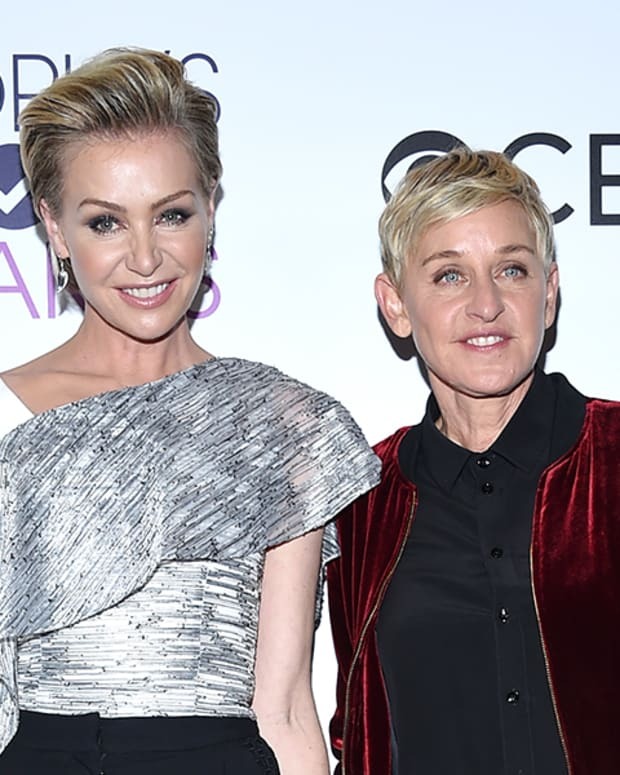 Considering DeGeneres is happily married to Scandal star Portia de Rossi, I&apos;d say it all worked out for everyone. 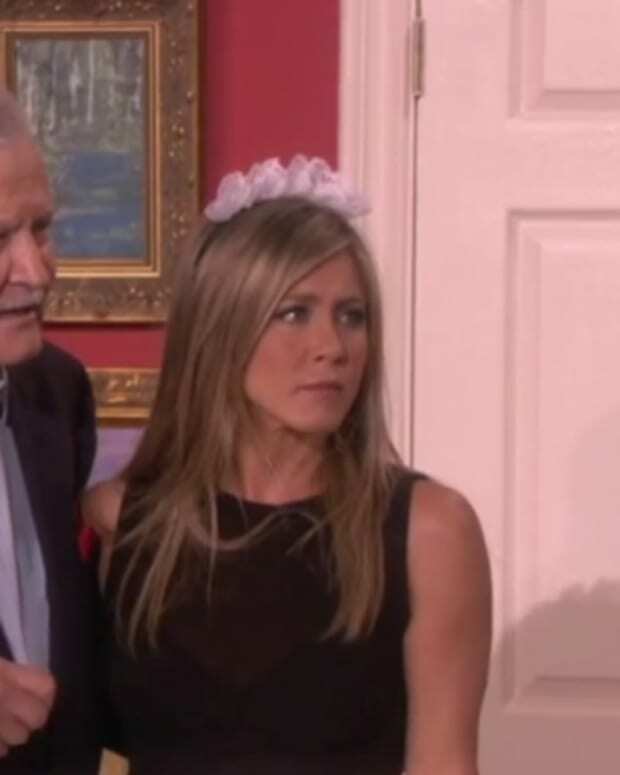 Watch Winfrey playing "Oprah or No-prah" on Ellen below!